Patrick Noble is an organic farmer living in Wales. He has published five previous books on green issues. In this book he writes with passion about the ways of establishing a greener more convivial world. Drawing on some of the radical ideas of Ivan Illich he sets his argument firmly in today's world of multi-nationals and global transport. 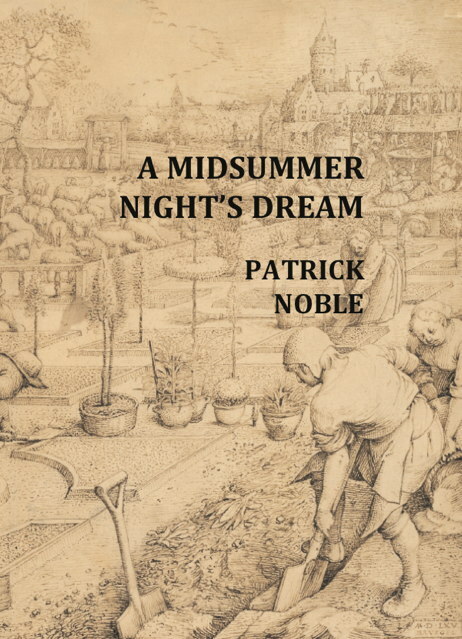 Dr Philip Conford on Patrick Noble's previous book, A Potent Nostalgia (2013). Professor Jules Pretty, author of The Edge of Extinction, This Luminous Coast and The Earth Only Endures..
A beautifully produced softback book of 350 pages.